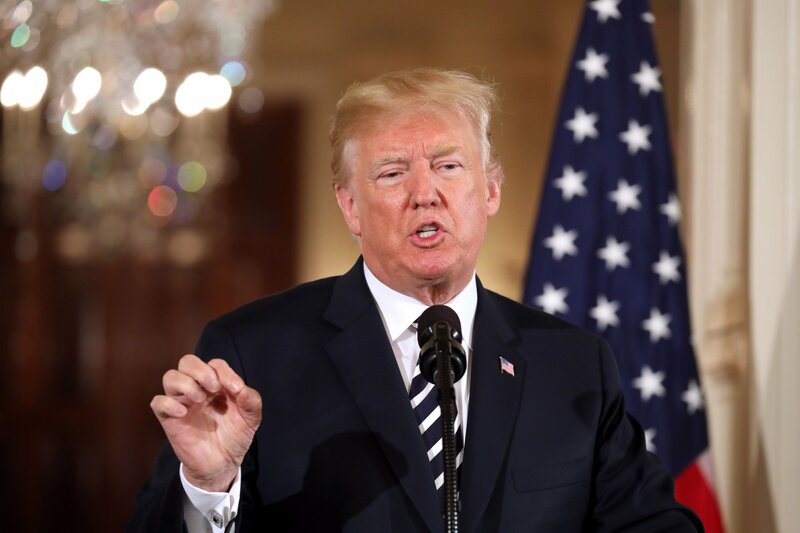 When he ran Miss Universe before becoming president of the United States, Donald Trump would look over and often eliminate finalists who were “too ethnic” or those who “snubbed his advances,” according to pageant staffers quoted in a new book. Related: How Did Melania Trump Secure ‘Genius Visa’ For ‘Extraordinary Ability’ While Dating the Future President? “He often thought a woman was too ethnic or too dark-skinned. He had a particular type of woman he thought was a winner. 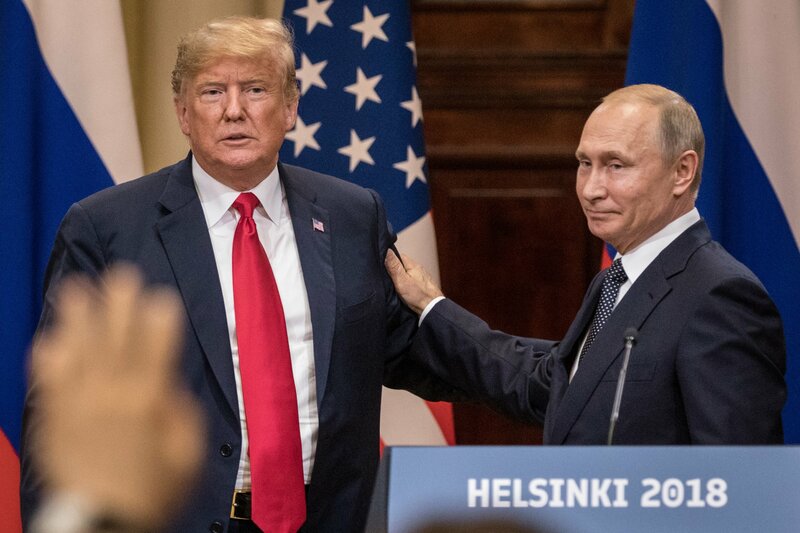 Others were too ethnic,” said a Miss Universe staff member in Russian Roulette: The Inside Story of Putin’s War on America and the Election of Donald Trump, an excerpt of which was published on Mother Jones Thursday. “He liked a type. 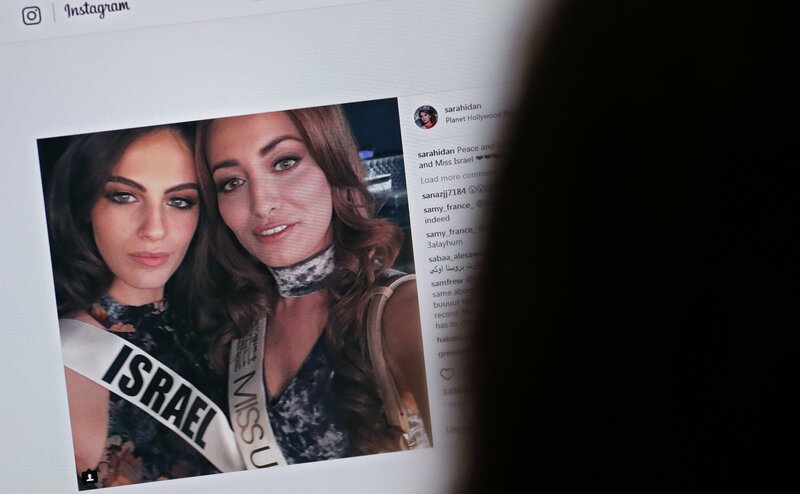 There was Olivia Culpo, Dayanara Torres [the 1993 winner], and, no surprise, East European women,” the staffer said in the book by journalists Michael Isikoff and David Corn. Trump would also occasionally get rid of a finalist “who had snubbed his advances,” the staffer claimed. 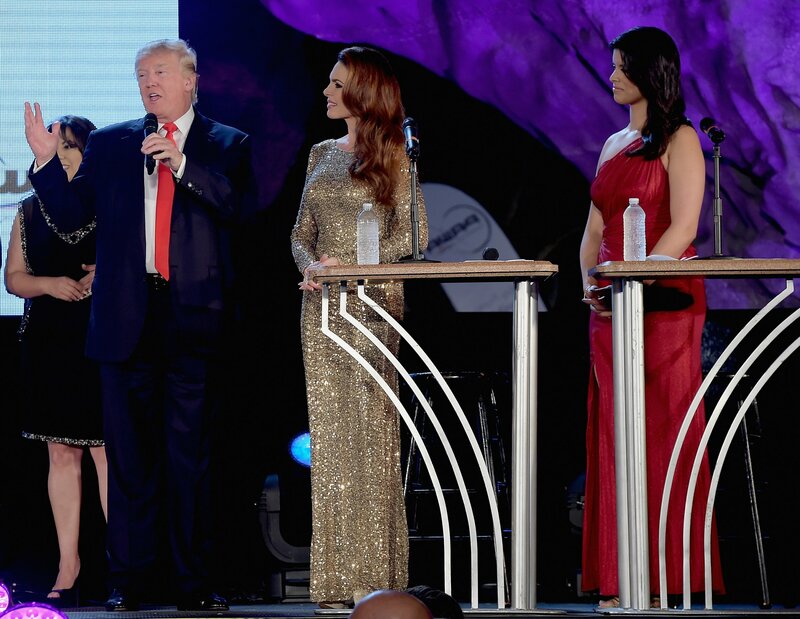 The topic came up during Trump’s November 2013 trip to Moscow to oversee the pageant there—he owned the Miss Universe Organization until he was compelled to sell it in 2015 due to incendiary remarks about Mexicans that caused broadcasters to flee. Trump, under the rules of his pageant, had the final say on all finalists. Once the judges had made their selections, the future president would review tapes of the contestants, paying particular attention to those in which they wore swimsuits and gowns, the book states. Miss Universe Organization president Paula Shugart would sometimes counter Trump’s decisions in a polite fashion. “If he didn’t like a woman because she looked too ethnic, you could sometimes persuade him by telling him she was a princess and married to a football player,” a pageant staff member said. The staffers’ accounts on Trump’s preferences on women correlate with his history. His first wife, Ivana, was born in former Czechoslovakia while his current wife and First Lady, Melania, hails from Slovenia. Trump also reportedly suggested that his eldest daughter, Ivanka, date American football star Tom Brady. Are Melania’s Parents on Programs Trump Wants to Cut?